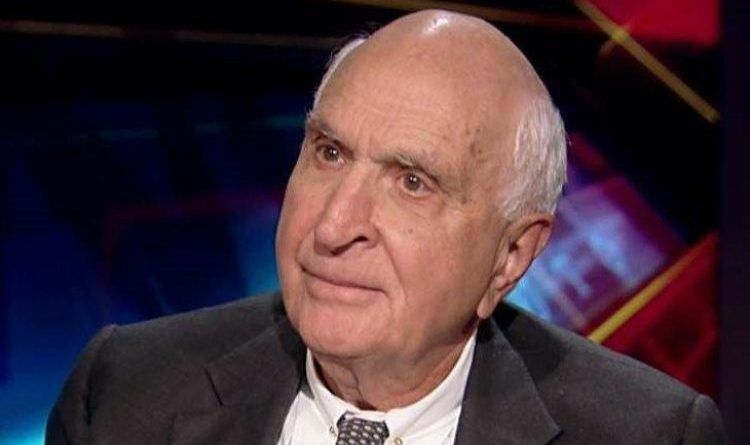 Home Depot co-founder Ken Langone started out poor and built an empire. He isn’t a whiner. He seems thoughtful, kind and has ideas for success from the bottom up. “Forget about it. Obama ought to do what every great president did. Go off into the sunset. Be the mother of the groom. Wear beige and keep your mouth shut. OK?” Langone said. This is a guy that knows what he’s talking about! I love what he said! We need more people like him to tell the hater out there! Sounds good to me. So yes, Obama sit down, go away and shut up!